When the first Motel 6 opened its doors in 1962, rooms were only $6 per night. These days it seems like it's difficult to find quality rooms for under $75, but it's not impossible. In some cases, you're better off staying at a highly rated 2-star hotel for half the price of a subpar 4-star hotel. From the world's best chain motels, charming boutique inns, A-frame glamping cabins and even a hostel overlooking the Golden Gate Bridge, here are 17 cheap hotels to consider booking for your next getaway. Most have starting rates less than $100 (subject to season and availability). All have a 4-star or higher rating on TripAdvisor. Two of the properties have even achieved the elusive 5-star perfect score! Contrary to popular belief, hostels aren’t just for college backpackers looking to sleep 12 in a bare-bones room. Hi San Francisco Fisherman's Wharf, the city's oldest hostel, has well-appointed private rooms (with keycard security) starting at just $110 per night. 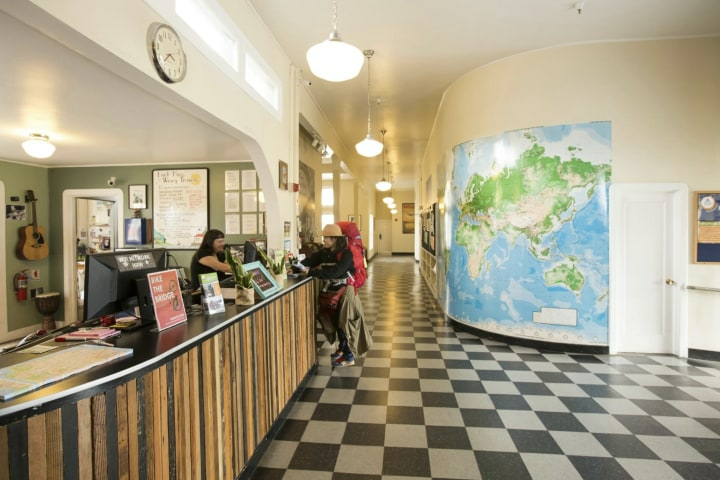 Located in Fort Mason, Golden Gate National Recreation Area, it's surrounded by greenery and boasts views of the Golden Gate Bridge and Alcatraz. It's also within walking distance of Fisherman's Wharf. The nightly rate includes free parking, free Wi-Fi, free daily activities and tours and free continental breakfast. The on-site cafe is open all day and even serves organic food and local beer. This hostel also has a private movie theater. Hawaii is notoriously expensive — especially when it comes to hotels within walking distance of Waikiki Beach. Hotel La Croix, however, is one refreshing exception. For less than $100 per night, this recently renovated (2017) three-star hotel is nice enough that you can even honeymoon here and still feel like you've been treated like royalty. Every room features a balcony, some with unobstructed ocean views. Plus the property is within minutes, by foot, of the most famous beach on Oahu. Beach towels and snorkel gear are even included in the nightly rate. Another much-appreciated amenity that can save you money? Self-serve laundry on site. 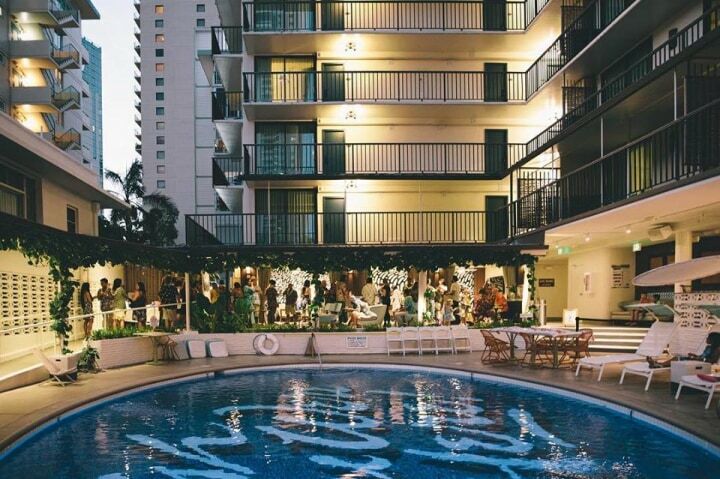 If you want to stay in one of the top three hotels in Honolulu (according to TripAdvisor), you get the most bang for your buck at The Surfjack Hotel & Swim Club. Like most high-end hotels in a vacation destination, it has a resort fee. But the $25 per diem includes a $10 restaurant credit good for breakfast, lunch or dinner. In terms of freebies, guests get complimentary bike rentals for up to four hours a day, "reef safe" sunscreen, a daily newspaper, beach chairs and towels, a Swim Club tote and a local-themed welcome basket. It's the thoughtful amenities that make this hip hotel one of the island's most sought after accommodations. Of course the price helps too. 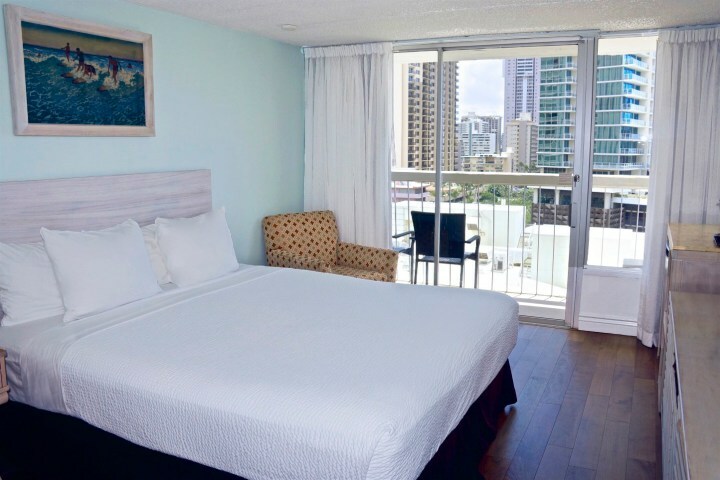 "The rates were killer compared to anything else in Waikiki," says one 5-star review from March. 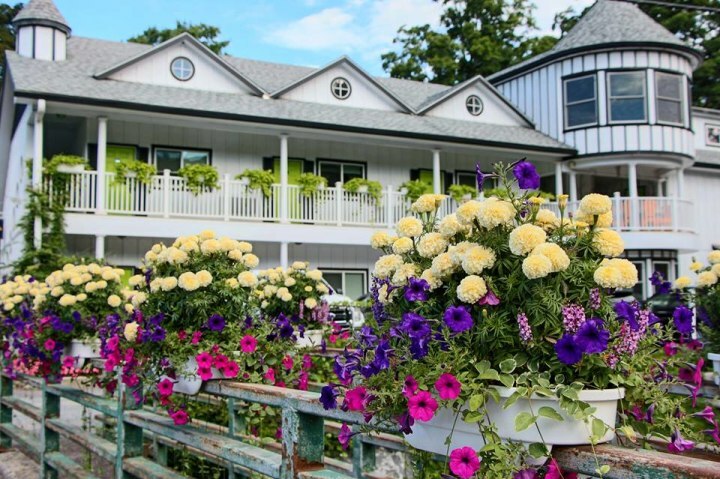 You may recognize this quirky Catskills motel from HGTV where it was highlighted as one of the country's most amazing hotels (hence the perfect 5-star rating on TripAdvisor) or TLC where it was featured on the series "Insane Bathrooms." Or perhaps you saw it on Animal Planet which showcased its Mayan-themed standalone cottage, "The Digs." 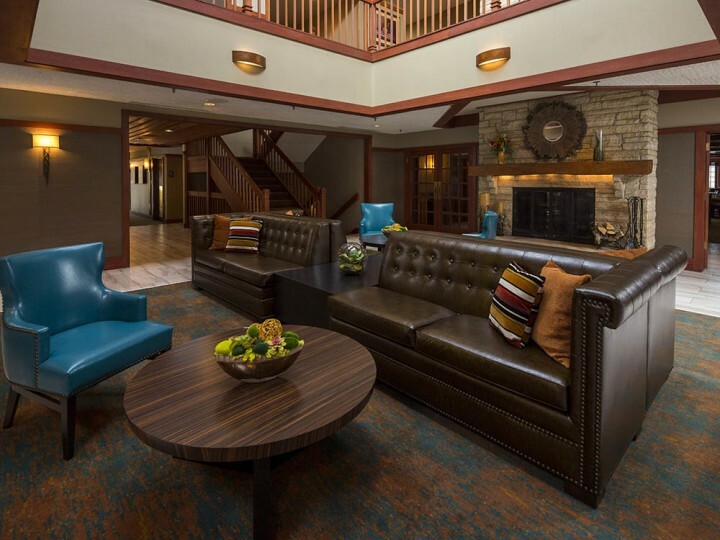 Regardless of which room you're in at The Roxbury, your stay is sure to be memorable. For starters, the decor is surreal. Yes, this is where Alice would feel right at home if she ever left Wonderland. The more expensive suites come with complimentary spa passes. All rooms, including the economical studios, come with free Netflix and a continental breakfast with elevated offerings. Think chai tea, homemade coffee cake and Ghirardelli white chocolate hot cocoa. A resort stay doesn't have to cost more than your airfare. Eagle Ridge Resort & Spa is a great example of an affordable resort with most of the amenities of its more expensive counterparts. The only catch is it's located about a 3-hour drive west of Chicago. Built on 6,800 acres, it includes four championship golf courses, six restaurants and a full-service spa. The indoor pool even features a retractable roof. Still, it's the property's outdoor activities that really set it apart. They include sledding, skiing, biking, hiking, horseback riding, hot air balloon rides, zip-lining and boating on Lake Galena. Canoes and kayaks are also available, for free, to all guests. 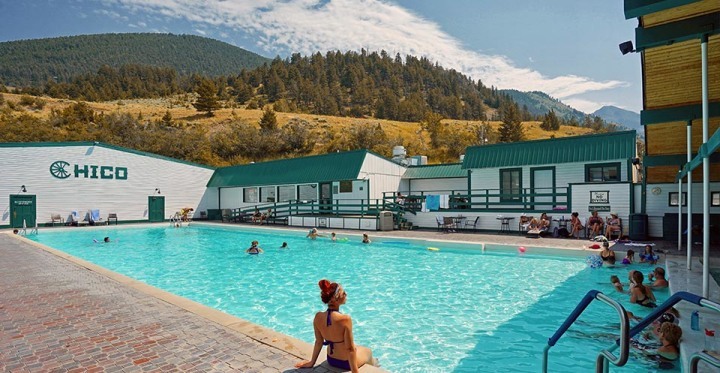 Located just outside the north entrance of Yellowstone — one of the 40 best places to take the kids before they're grown — Chico Hot Springs Resort makes for a great home base for exploring the world's first national park. Travelers, including day guests, flock to this historic 119-year-old hotel for its natural mineral hot springs. Overnight guests get complimentary passes to both outdoor pools which are open year round from 7 a.m. to 11 p.m. While rooms are cozy and dated, they're very reasonably priced. If you're willing to share a hall bathroom, you can get a room in the main lodge for just $73 per night. Rooms with en suites start at just $90 per night. What this property lacks in modern amenities, it more than makes up for with character. Chattanooga may not be the first place that comes to mind when you think vacation. But there's a reason, or lots of them, that it made Lonely Planet's prestigious list of the top US places to visit in 2018. It's one of the most underrated riverfront cities in the country. 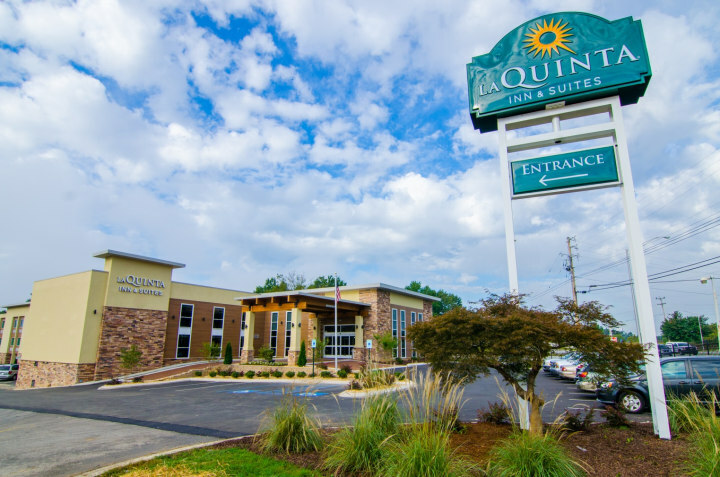 And because it's relatively undiscovered, it's also home to affordable quality hotels like La Quinta by Wyndham Chattanooga - East Ridge. This three-star hotel's two-digit nightly rate includes a free hot breakfast. Fido also stays for free. What sets this hotel apart from others in the same price range is its overwhelmingly positive reviews. Nearly 92 percent of reviewers rated it above average. 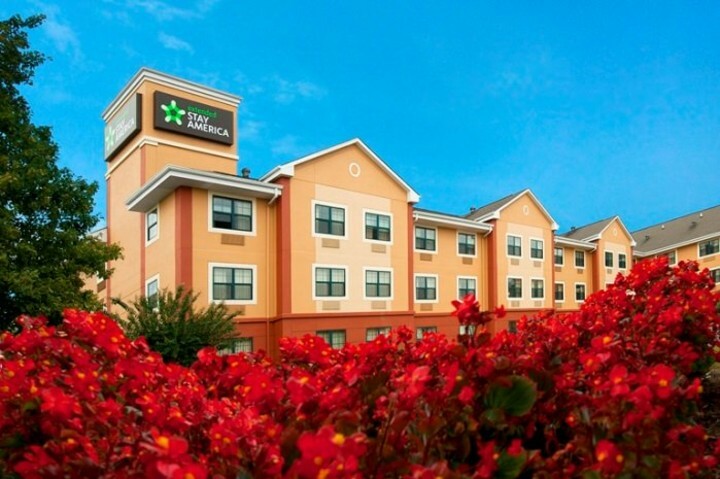 Extended Stay America Fort Worth - Medical Center is another noteworthy option from a popular budget hotel chain. Despite the property's name, you don't have to be visiting the Medical Center to take advantage of its prime location. Many major attractions in Fort Worth, including the Kimbell Art Museum, Fort Worth Zoo and Fort Worth Japanese Garden, are all within a five-minute drive. In terms of dining, some of Texas' best barbecue is served just a nine-minute walk away at Chef Tim Love's riverfront Woodshed Smokehouse Restaurant. The hotel has free breakfast, and pets are always welcome. New York City was recently ranked the most expensive tourist destination in the US. The study found the average hotel stay in the Big Apple is more than $200 per night. If you're looking to spend about half that, consider a standard cabin at The Jane. 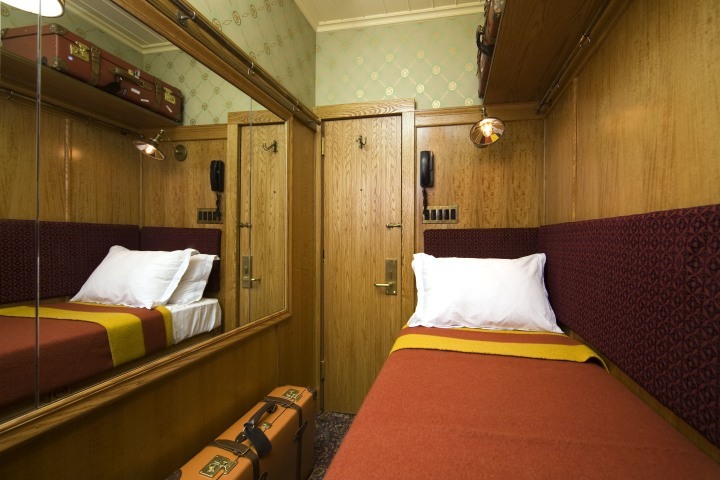 Rooms in this landmark hotel were designed to resemble ship cabins. When the hotel first opened in 1908, its guests were primarily sailors on leave from the Navy. While the rooms are small — standard cabins are just 50 square feet — you can't beat its location in the heart of the West Village. Note: The cheapest rooms here don't have en suites. But to make using the communal bathrooms a little more comfortable the hotel provides complimentary robes and slippers. If you want to stay in a "real" hotel in New York City and be closer to the action Manhattan is most famous for, stay here. 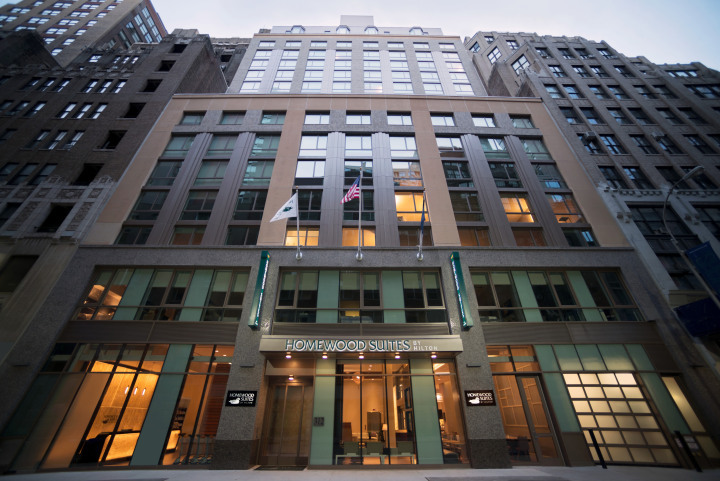 This three-star extended stay Midtown hotel is within walking distance of Times Square, Penn Station and Bryant Park. Despite being located on prime real estate, rates start at under $200 per night. Amenities include a free hot breakfast, complimentary Wi-Fi and 24/7 access to the business center. But the best thing about this hotel is that every room is a suite. In a city where space is at a premium, an extra square foot or two makes a big difference. The studio suites even come with full kitchens so you can save money by preparing your own meals or reheating leftover takeout. If you think the holy grail of hotel rooms is a budget-friendly room in a classy boutique hotel, you'll appreciate The Independent Hotel. 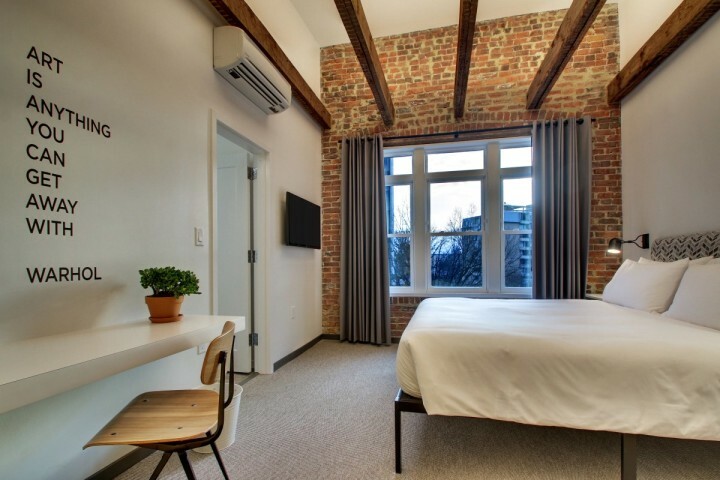 This 24-room property within walking distance of the Liberty Bell, Reading Terminal Market and Independence Hall is designed to make guests feel like they're staying in a luxury apartment. Of course, most rentals don't come with maid service every day and L’Occitane bath products. Another perk of staying here? The complimentary "sip & snack hour" featuring locally-sourced snacks, beer and wine, Mondays through Thursdays. Regardless of when you stay, you'll get a free breakfast basket delivered to your room each morning. Stay three nights or more to receive 15% off. Stays five nights or more and enjoy a 20% discount. Breakfast is on the house at this mid-scale hotel that gives you a $20 gift card for food when you use the code SPECIAL2 at booking. It's the perfect excuse to take advantage of the array of nearby restaurants. There are more than 200 — including Joe's Seafood, Prime Steak & Stone Crab, Chicago's top-rated restaurant — within .3 miles. 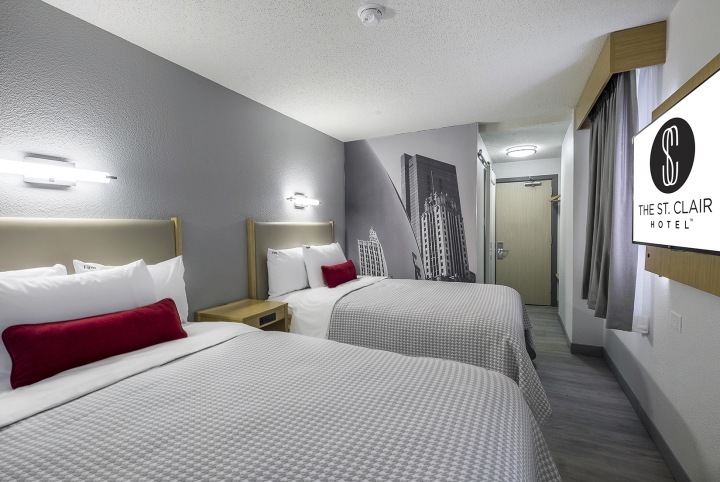 The St. Clair Hotel - Magnificent Mile is actually part of Red Roof Inn's new premium hotel brand, The Red Collection. So in typical Red Roof Inn fashion, one pet per room stays free. 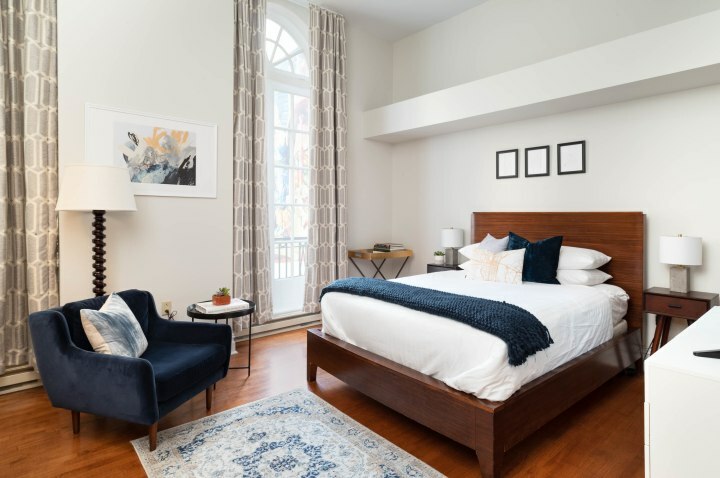 The property, which reopened in October after a multimillion dollar renovation advertises deluxe pillow top mattresses and spa-inspired bathrooms. There are plenty of cheap hotels in less desirable areas of Los Angeles. But for a budget-friendly room you look forward to coming back to (and never want to leave) stay in this new hotel featuring interiors by a renowned luxury yacht designer. Mama Shelter LA also delivers the wow factor with its exterior space. In October, AFAR named its rooftop bar — boasting views of the Hollywood Hills, downtown and the Pacific ocean — one of the best in Los Angeles. What really separates this hotel apart from others in the same price range is its philosophy. The Mama Shelter brand, which has Parisian roots, aims to create and "choreograph" atypical places that pay homage to the city they're in. In other words, there's nothing cookie cutter about this place. 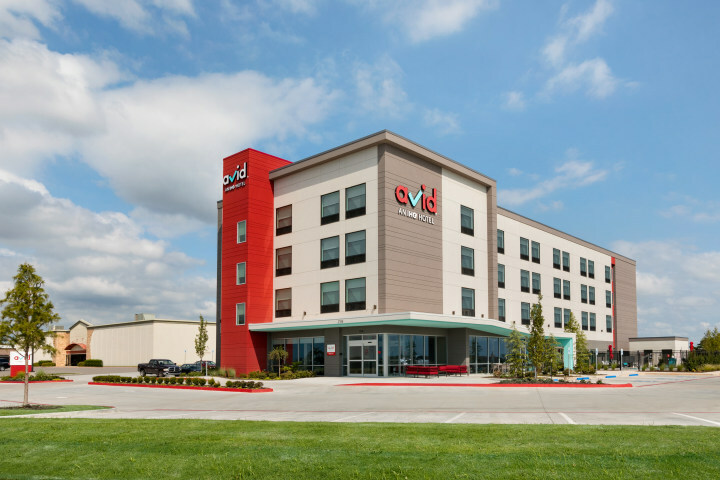 Avid Hotel Oklahoma City - Quail Springs opened in August making it the first property in IHG's new Avid Hotel franchise. It's designed for the modern traveler who appreciates plenty of USB ports, a pillow menu, better grab-and-go breakfast options and mattresses they'd personally buy if they were in the market. This isn't the budget hotel with carpet and curtains you haven't seen since the '70s. Every room feels contemporary with its hard surface floor, blackout shades and even noise-reducing headboards and doors. Although it's a relatively new hotel, so far the reviews are overwhelmingly positive. One reviewer writes "Highly recommend if you’re looking for a less expensive, fewer frills place to stay that still checks off all the 'have-to-have' boxes." Hotel Hive is the only other hotel on this list which boasts a perfect 5-star rating on TripAdvisor. In fact, it's so beloved by reviewers that in 2017 it was ranked No. 1 in the nation for best value. It's also ranked No. 2 out of nearly 150 hotels in Washington, D.C. With a walkability score of 99, it's just a 10-15-minute stroll from the John F. Kennedy Center for the Performing Arts and the National Mall and all its monuments and museums. Trader Joe's is also within walking distance, so you can save more money by self-catering (mini fridges are available upon request). Although the rooms, which are called "hives," are only 125-200 square feet and have a two-person max occupancy (the property recommends adjoining rooms for families or larger groups), pets stay free. 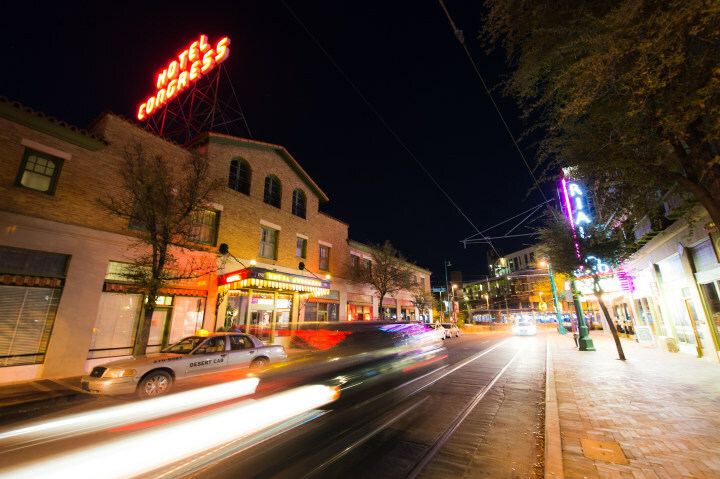 Even if it's just one night, guests never forget their stay at Hotel Congress. That's because this historic property in the heart of downtown Tucson doesn't have TVs (although there's a radio station in the hotel's lobby), the daytime bartender is in his 80s (he's been bartending here for 60 years) and it was the site of the legendary bank robber John Dillinger's capture in 1934. 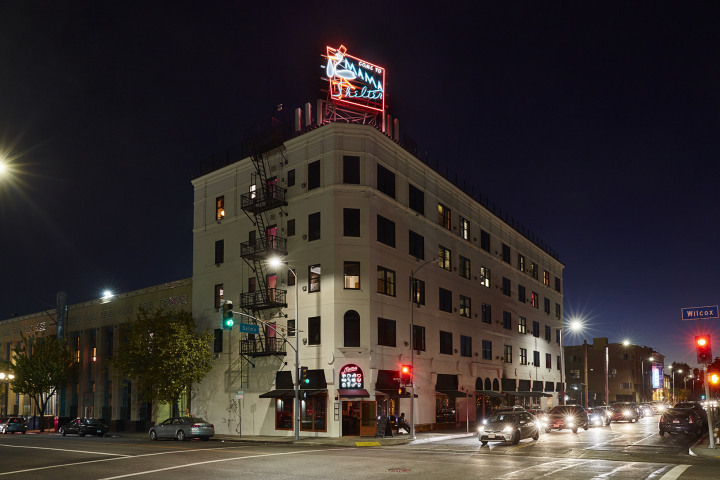 In 2019, Hotel Congress is celebrating its centennial. But don't expect any modern renovation reveals. Despite having AC in its 40 rooms, the property prides itself on coming across like a time capsule. As one reviewer says, you'll either love it or hate it. If you're a history buff, you'll probably find yourself inquiring about a monthly discount. For tent campers, The Timber Lodge could be considered glamping. 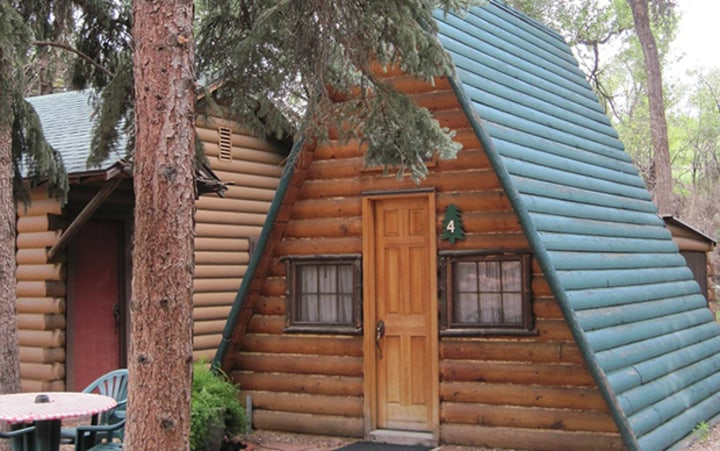 That's because these cute A-frame cabins come with free Wi-Fi and there's a swimming pool. In terms of nature, there's plenty of that too. The Timber Lodge is spread out over three acres situated along Fountain Creek, and it's surrounded by pine trees blocking most of the traffic noise. That's right: Another perk of staying here is its proximity to downtown Colorado Springs. There are more than 20 restaurants less than a mile away. Family-friendly attractions within five miles include Garden of the Gods, Cave of the Winds Mountain Park and America the Beautiful Park Fantasy Playground.